A charcoal drawing I did in January 2017 at The London Fine Art Studios. I particularly like the way her body is leaning against the wall. 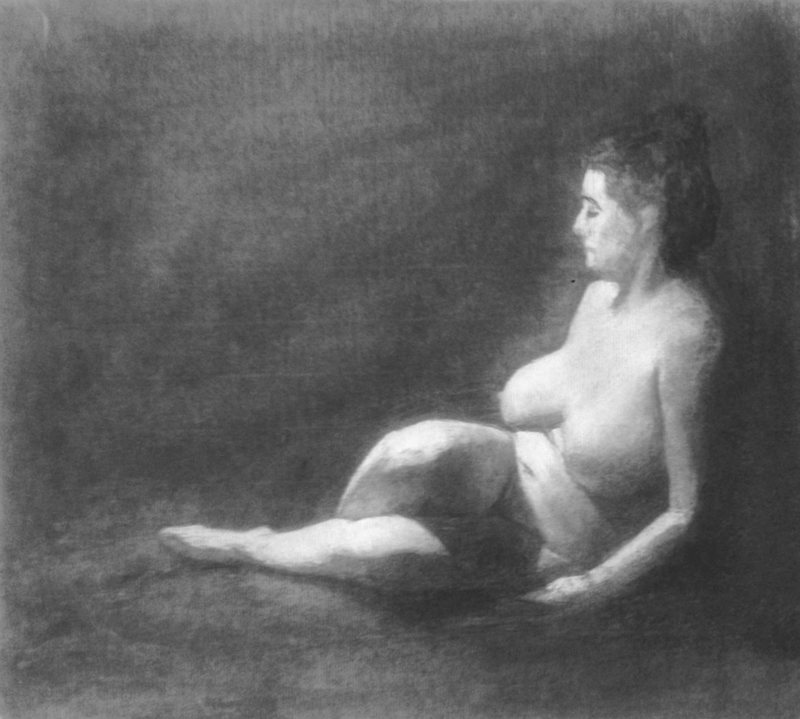 My first convincing life drawing in charcoal.